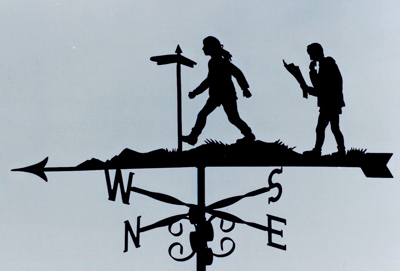 The Product Options available can be used to customize your weathervane. Size: Select Full Size for houses and Small for garden sheds or single storey garages. Galvanizing: Recommended for coastal regions or areas prone to metal decay. 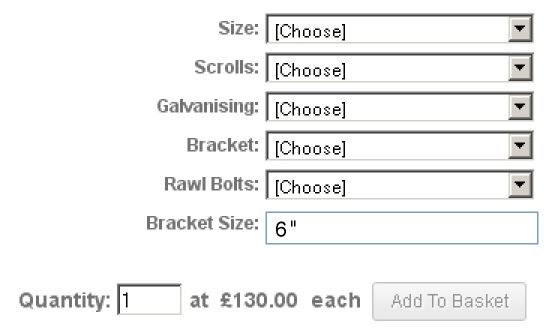 Bracket: See the various options on our Bracket page (opens in a new window). 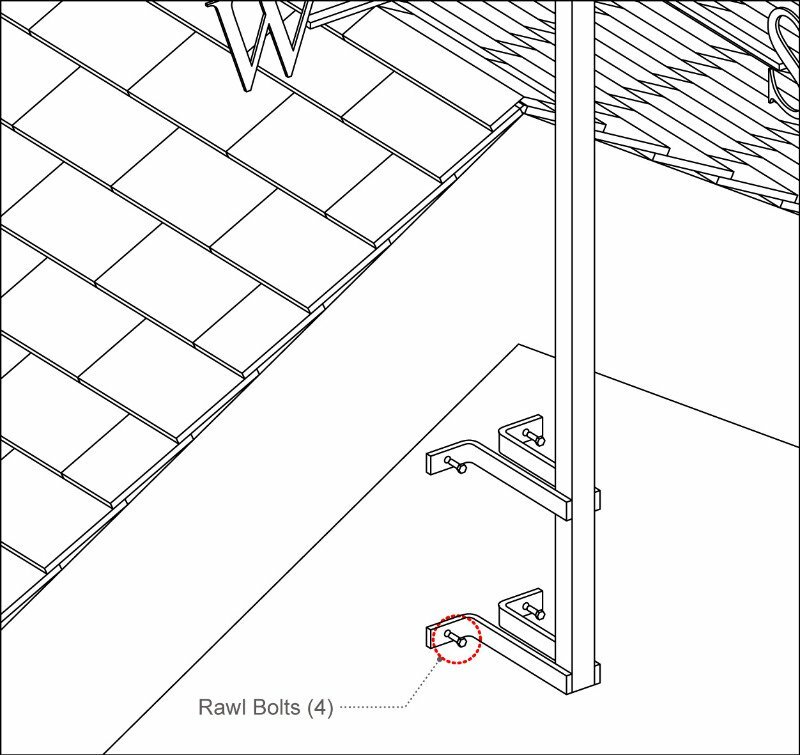 Rawl Bolts: For use with the Gable end or Chimney bracket when fixing to maisonary walls. Galvanizing is highly recommended if you intend to site your weathervane in a coastal area or region prone to metalic corrosion. The finish, as with all our weathervanes, is still gloss black.